Last weekend, we took our last trip of 2015 and had another fantastic visit to Chicago. We spent the majority of the weekend eating (of course!) and wrapping up our Christmas shopping on the Magnificent Mile. Chicago is a fabulous, easy getaway from Cincinnati and has unique things to offer at different times of the year. As you know, we love Chicago in the summer – the architecture river tours and walks along the lake! – but also enjoy visiting in the fall and winter, to take in the holiday lights and festivities. 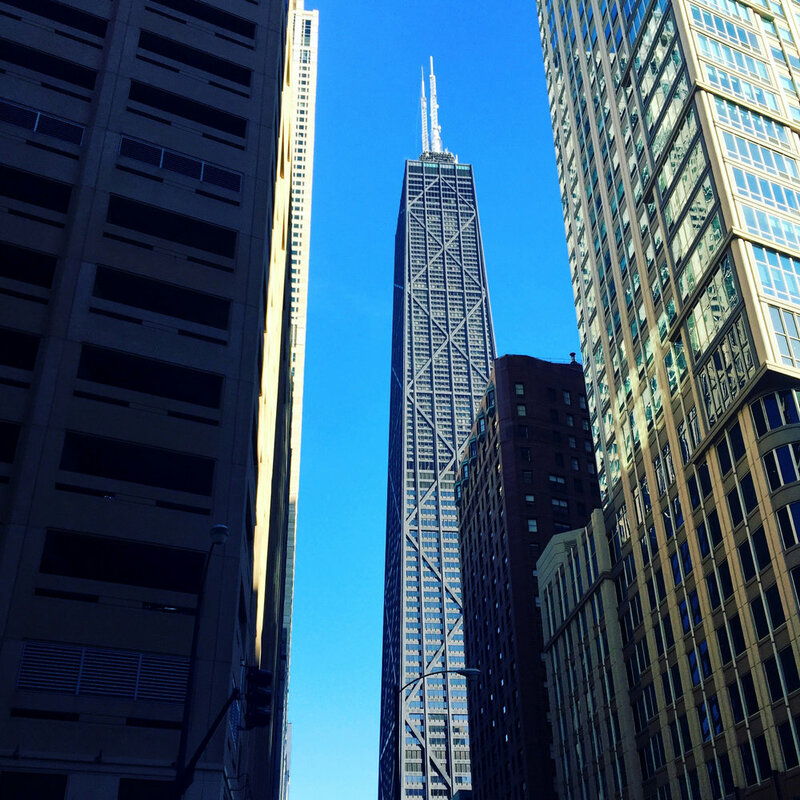 Check out my photo diary from our time in Chicago – we’re looking forward to visiting again in 2016!